Things are warming up here in Seattle and it is time to head outside and enjoy the sun while we can! So what should you do this week? How about heading over to the Ballard Locks! 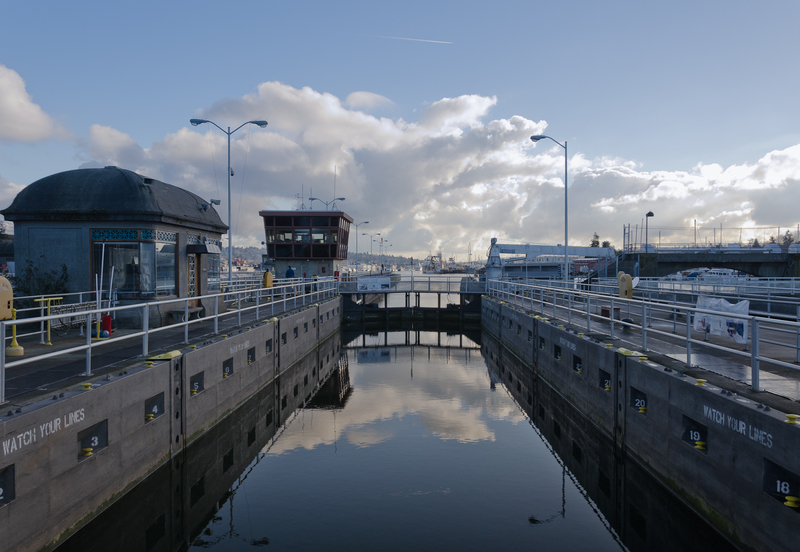 The Locks really come alive in the summer with flowers blooming the botanical gardens, live music on the lawn, boats big and small sailing through, and salmon passing through the fish ladder. The options are endless, family friendly and not to mention free! 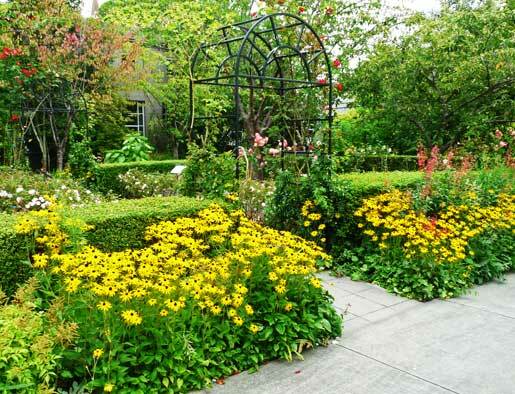 Enjoy strolling through the garden, noticing the wide variety of flowers and tree that make the botanical garden so unique. In fact, the garden is home to 570 species and 1,500 varieties of plants from around the world. In the afternoon stop by the lawn to enjoy live music, hosted Saturdays and Sundays throughout the summer. 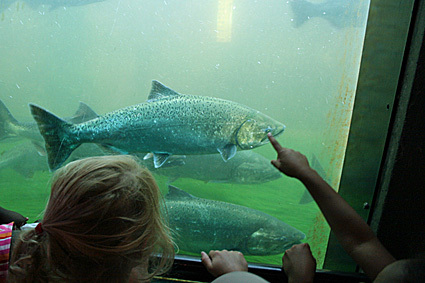 Afterwards, be sure to visit the fish ladder where you can see King, sockeye, and coho salmon. Be amazed by this iconic species as it journeys from the ocean to the fresh water rivers and streams it was born in, where they will then spawn. It is amazing to see how much Ballard has changed over the years – from the small fishing town it once was to a bustling neighborhood it has become. It is no surprise why Ballard is so highly sought after, considering the wide variety of restaurants, shopping, and entertainment it provides. We really enjoy the Ballard neighborhood and delight in all the activities it has to offer, and we hope that you will too! Are you interested in moving to Ballard? 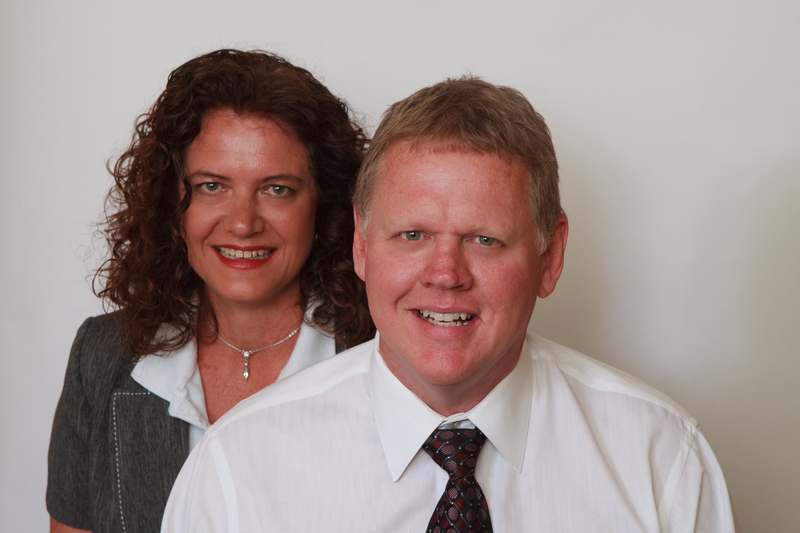 Click on the map below to find homes for sale in the area and be sure to contact us with any questions.